• Removable zippered mesh pouch for pencils, pens, etc. Our Pro Designer Virtual Office Portfolio is literally a desk on the move. The tri-fold divider with pockets for pens, post-its, pdas and more allow you to carry everything from important documents to all the junk in the top drawer of your desk.This large capacity portfolio has card holder slots, slots for disks, an ID window and even a removable, zipper pencil pouch. This imprinted corporate portfolio also has slots for a PDA and cellphone as well. 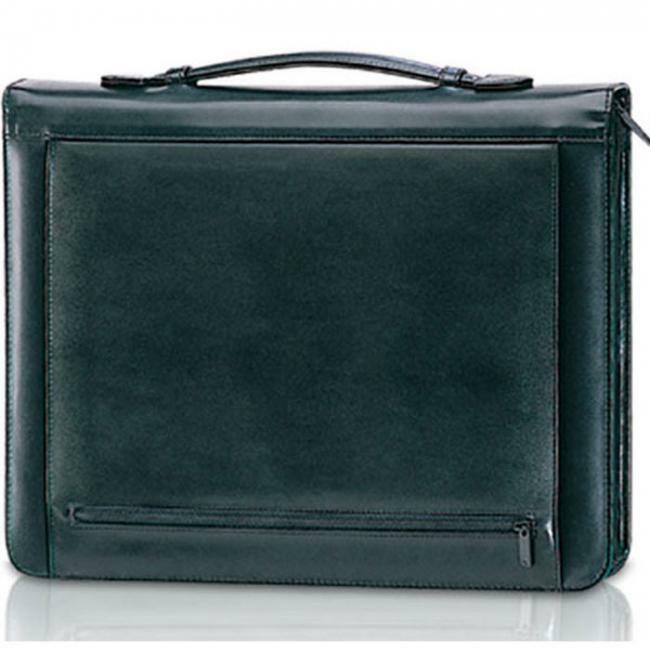 The handle on the outside makes for easy transportability and the large imprint area will allow for your logo to be proudly flaunted wherever this elegant portfolio is carried. 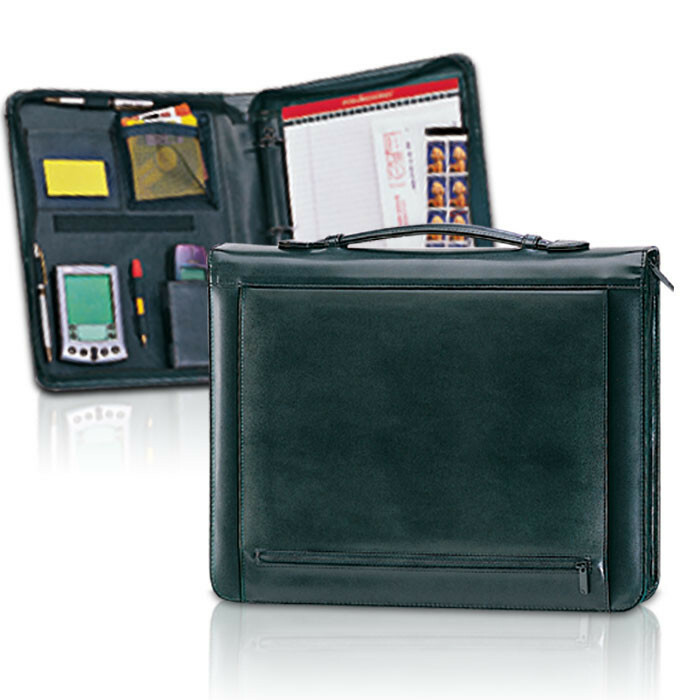 Portfolios are excellent gifts for corporate meetings, recruiting events or as holiday presents. 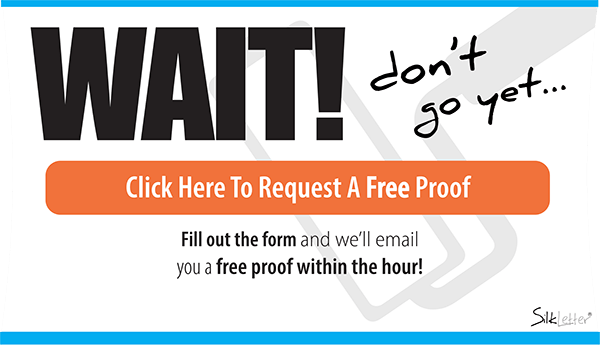 Your employees will show up to meetings with clients in style! Silkletter's veteran production team will ensure that your logo is imprinted on our custom portfolios so that they grab the attention of everyone. 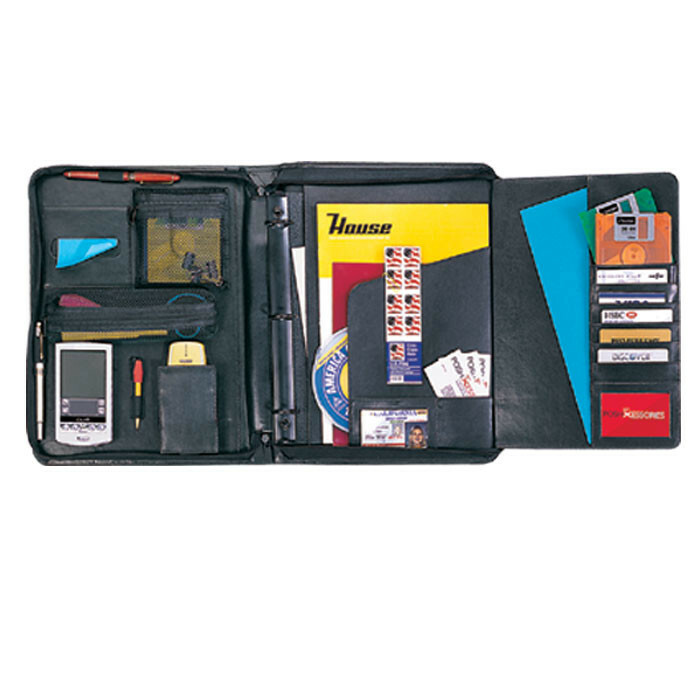 This Pro Designer 3-Ring Portfolio also comes with with a gift box as well.